*Sorry we are out of stock of the Hardy Azure in large. Smirthwaite are proud to offer Ribcap protective hats and caps. Ribcap your head, protect your style. Where fashion meets protection! Unique fashionable and protective hats and caps for all kinds of outdoor use, thanks to the integrated protective pads. 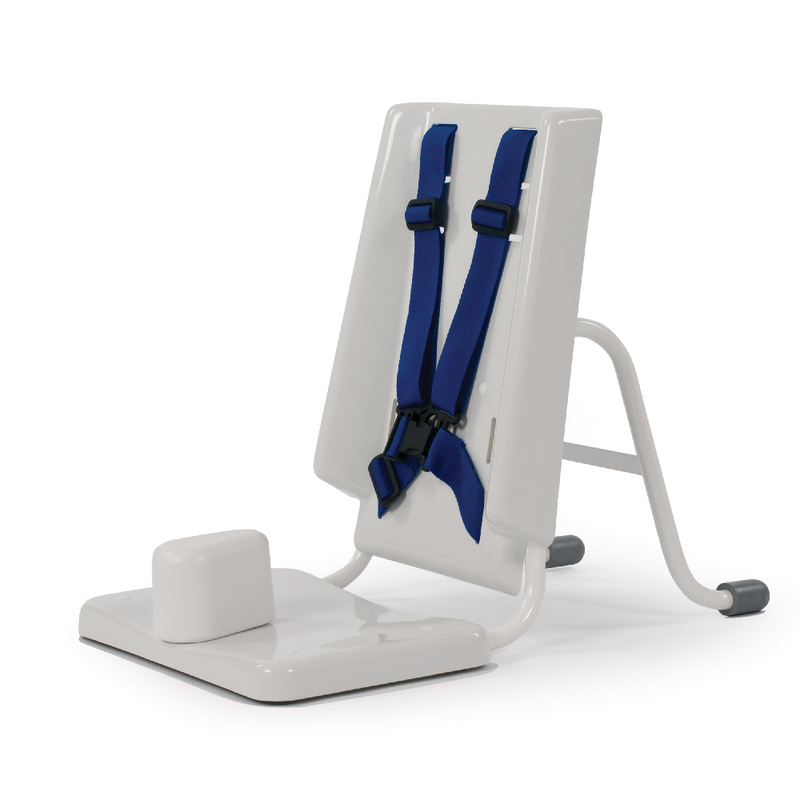 They are suitable for people with special needs, active people and kids, young adults and seniors. Ribcap is where fashion meets safety. 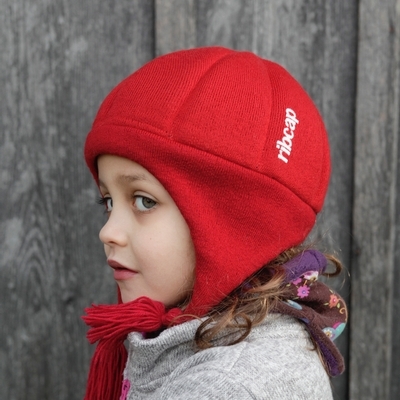 Ribcap headgear is ideal for your everyday outdoor activities & sporting activities such as golf, camping, hiking, skating, walking, Nordic walking, hockey, school activities, and many others too. 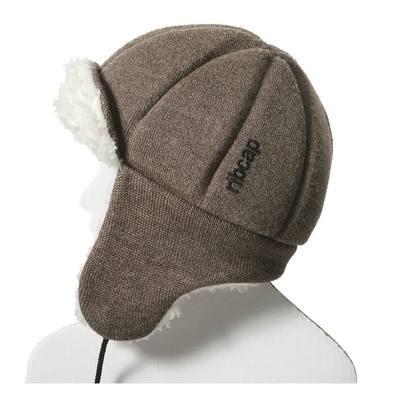 Specially designed for your use, Ribcap headgear is functional, water-repellent & dirt-repellent, and can be safely machine-washed over and over again! Ribcap use Schoeller Prestige fabric & Nanosphere technology and we add a layer of Coolmax for a perfect combination of style & function! This combination provides you with an optimal body climate, ease of wear and maximum comfort. Did you know that millions of people are hospitalised every year due to everyday outdoor activities, and that 70% of them suffer mild to severe head injuries? 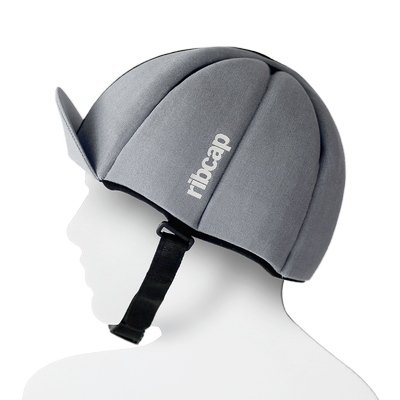 Ribcap designed your waterproof Ribcap for your everyday life from the finest European materials to be foldable, flexible and super-comfortable. 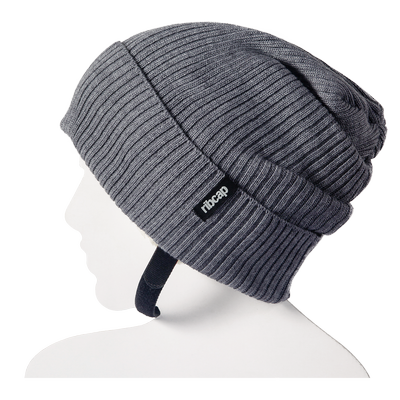 The protectors sewn into the Ribcap protect the head against minimum-risk impact. 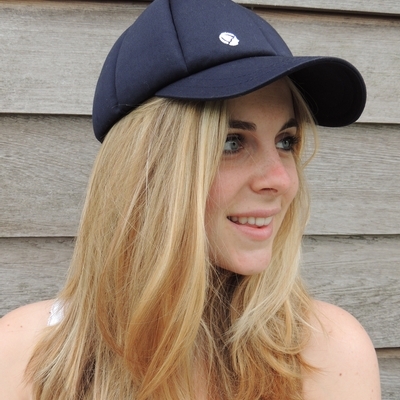 Many of our customers wear it every daily because it is so comfortable and stylish. Please see the attached ribcap clinical evaluation. Small & medium also fits kids depending on measurement, generally from 5 – 12 years of age, please measure before purchase using this easy guide. Chessy, Bieber and Lenny Kids are styles for children only. *Please note these hats are not customisable, should added protection be required such as chin protection, front and rear bumpers please visit our specialised helmets. Ribcap hats offer significant head protection but do not replace a hard helmet such as those associated with cycling, skiing and other such sports. Now just pick the one you want! 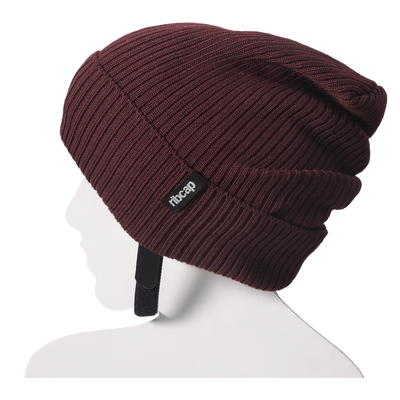 Our favourite beanie ribcap, loved by customers for its unique look & feel. Using the finest merinowool outer and a layer of coolmax for a perfect combination of style and function. 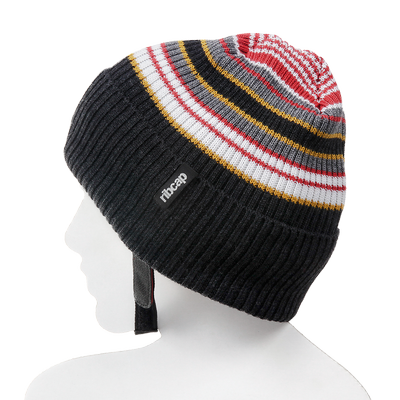 The first multicolour beanie ribcap, loved by customers for its unique look & feel. Using the finest merinowool outer and a layer of coolmax for a perfect combination of style and function. A first spring/summer ribcap, loved by our customers for it’s unique look & feel. Using schoeller prestige & nanosphere technology and a added layer of coolmax for a perfect combination of style & function. This combination provides optimal body climate, a pleasant feel and maximum comfort. Your active lifestyle deamnds the best solution. Ribcap’s first real baseball cap. Favourite, stylish and protective for all year round. 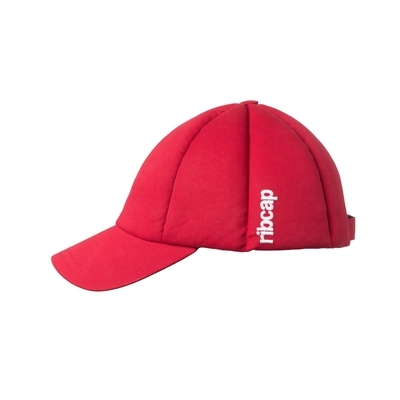 The red and navy caps are made from a cotton twill and the platin has a waterproof outer. Comes with removable chin strap. Loved by kids for it’s unique look & feel. The finest merinowool outer and a layer of fleece. Ideal for your active kids during their everyday outdoor activities.